The following excerpt is from an article originally published by California Homes. The love of residential design began for Phil Norman as a child. Growing up in the Midwest he recalls going to estate sales with his Mother and picking out pieces of furniture that needed tender loving care. “I always admired the transformation of pieces, the before and after grew on me,” Norman said. Norman went on to graduate from Iowa State’s University College of Design with a BFA in Interior Design. 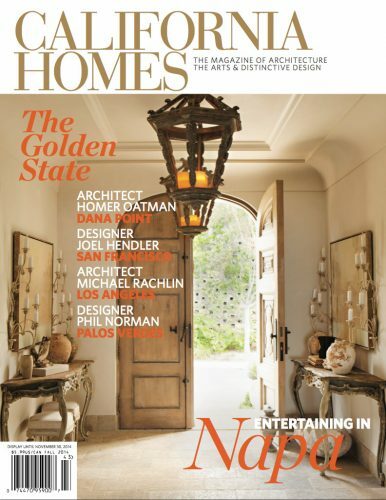 Looking for greener pastures and sunshine, Phil moved across the country to start a new life in Southern California where for over twenty years Phil Norman has been designing homes as Norman Design Group’s Design Director and creative founder.